Baby Truck and Pipi Penguin are doing a road trip to transport colorful balls to the port where the big boat is waiting for them and along the way they will meet trucks, boats, trains and tractors. 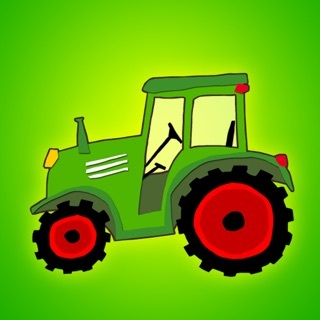 Great learning app for toddlers to learn how to count and to recognize vehicles, numbers, sounds and colors in a fun way. 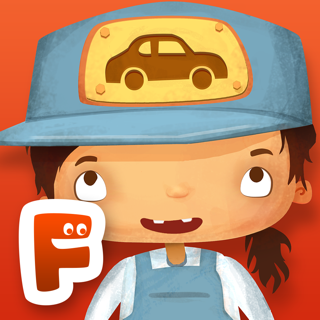 Perfect educational game for babies and toddlers that loves to play with cars and trucks. Play as many times as you want to. Entertaining and educational game to introduce your child to numbers, colors and vehicles in a fun way. 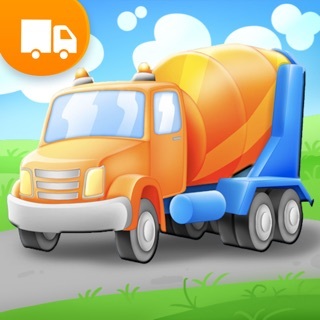 Baby Truck is a "play and learn" app tested by children around 1-6 years old. The interface is clear, interactive and supports iPhone, iPod Touch and iPad. 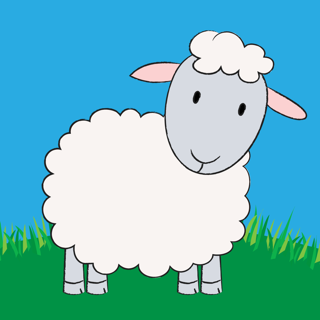 Great app to introduce your kid to learn more about numbers, colors and animals in a kid-friendly way. Baby Truck support English, French, German, Italian, Portuguese, Spanish, Norwegian and Swedish. 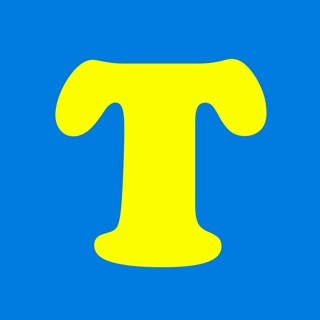 If you like Baby Truck please check out our other games for babies and toddlers, you find them all at our website www.appelsinapps.com. Car games for kids that includes trucks, boats, trains and tractors. Minor design improvements iPhone X Support.